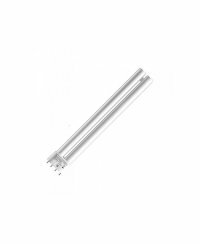 Just like most light sources for plant care, fluorescent lamps are available in different colors. Cold white light predominantly tends to achieving the correct color temperatures for photosynthesis and to maintaining plant growth. Warm white light has an increased red content and is often used to supply plants with light during the reproduction phase. 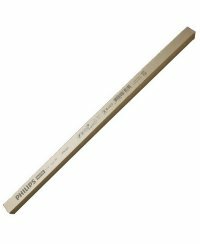 Fluorescent lamps are available in different lengths and lumen degrees. These lamps require special sockets, which are usually standardized to G14 or G5. These sockets are also available in practical assembly versions with several fitting-slots. 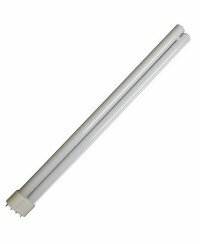 In this case, fluorescent lamps are not screwed in but latched on both sides. 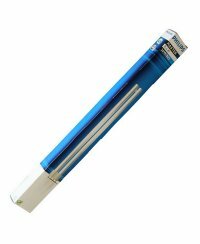 Due to the low costs, the low energy consumption and the many practical handling advantages, the use of fluorescent lamps is very popular in the growing scene.